trenches in my yard and flower beds!" a lighting system at my house." "I am certain my neighbors think I am crazy. I keep walking outside at night to look at the lights. I have to get a fix every 15-30 minutes. I'm still in awe every time I look at them!" "Your design ideas were great! Other companies asked ME what to do and offered few suggestions." 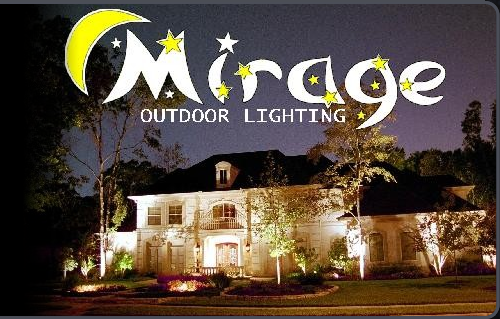 "All our neighbors stopped and asked us who installed our lighting system." "Wow, this misting system does keep you cool, and I am not even wet." "The music in my backyard sounds great, and I love not having to go indoors to adjust the volume."